These days, packing your bags isn’t just about remembering your ski suit, swim trunks or sunblock. Whether you’re frequently on-the-road for work, or just anticipating a busy travel season this year, it’s more than likely that you’re planning to bring any number of laptops, tablets, smartphones, PS4s, Xbox ones, Nintendo Switches and other Wi-Fi-enabled devices along with you. But, that’s just half the story. What happens when you finally get to the hotel only to find out that Wi-Fi access is $11.95/day (and that’s for each device you want to connect!) At those prices, just getting your laptop and phone online for a few days will be an exorbitant added cost to your trip, never mind if you’ve got the family iPad, game console (Xbox, Playstation, Nintendo) and other devices to contend with. To avoid this all-too-common problem entirely, frequent travelers, road warriors, and “lifehackers” never leave home without Connectify Hotspot, our powerful yet easy-to-use app that lets you turn your Windows laptop into a real Wi-Fi hotspot. With Connectify Hotspot, you’ve always got a fully-functional virtual router right inside your PC. Just get on the hotel Wi-Fi with one laptop, give your Connectify Hotspot a name (SSID – make it fun and use emojis!) and password that other devices will use to connect, and you’re instantly sharing the hotel Wi-Fi as a new, secure wireless access point at the click-of-a-button. And while you’re at it, you will also deliver high quality and relevant Internet to your devices with the help of our ad blocking feature. Share 3G and 4G USB Devices as Wi-Fi – Do you travel with a 3G/4G USB dongle to stay connected on-the-road? 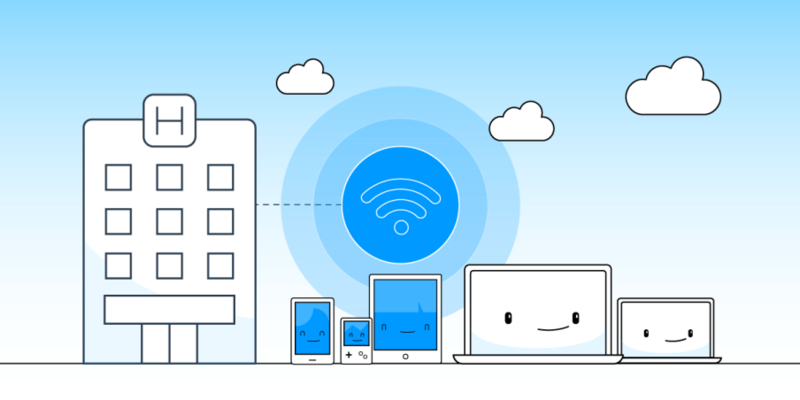 Upgrade to Connectify Hotspot PRO or MAX, and share your laptop’s mobile broadband connection with any Wi-Fi-enabled device. 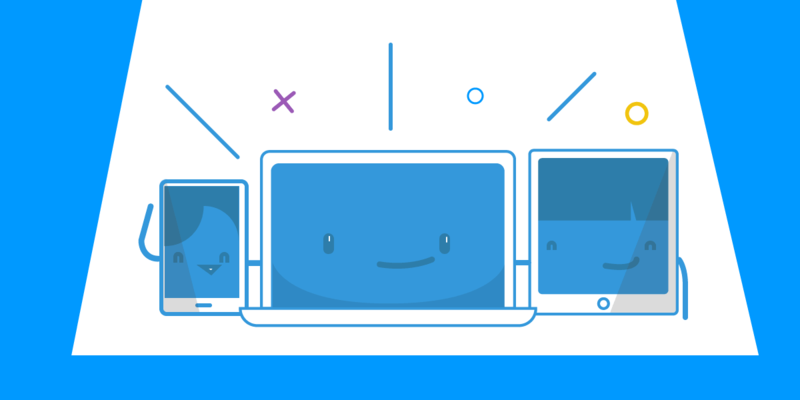 You’re in Control – With Hotspot PRO & MAX per device firewall settings, you control when the kids can and can’t access the Internet on their laptops and mobile devices. You can thank us later! Chromecast and Connectify – Sure, you like using your Google Chromecast streaming media device to wirelessly “throw” Netflix, YouTube, and any other sites in your Chrome browser onto your TV at home, but as it stands, it’s just too much of a hassle to set this device up on every new hotel Wi-Fi network you encounter. With Chromecast set to sniff out your Connectify Hotspot MAX, watching the best web content on the hotel’s 50” flat-screen is as easy as firing up your laptop.